The repair and rehabilitation of building façades requires the contractor to have a wide range of skills, it is a highly specialised field where experience counts for everything. 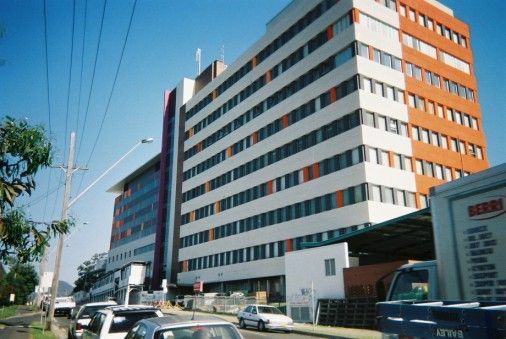 Metrocorp has been in the industry since 1989 and is a recognised leader in the field of façade refurbishment. The company has completed a number of high profile and challenging projects that have required experience in remediation of concrete, sandstone, tiling, brickwork and other façade finishes. High rise projects are a speciality of the firm, we are able to develop access and safety systems that allow buildings of any size, type or location to be refurbished efficiently and safely.